Stream anime episodes online for free, Watch One piece Episode 14 English version online and free episodes. Anime Episode guide One piece Episode 14 English dubbed Good Pirates vs. Bad Pirates The episode begins with Kuro standing impatiently. Sham and Buchi decide that Kuro, having been inactive for three years, has lost his edge, and that they can defeat him. They charge at Kuro but only swing at thin air, and Kuro appears behind them, holding his claws to their necks. He says that everyone has five minutes to finish their job, or he will kill them all. 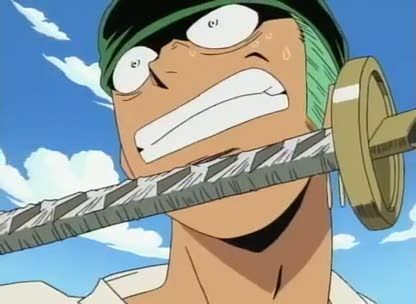 He releases Sham and Buchi, pushing them so that they can continue their battle with Zoro.